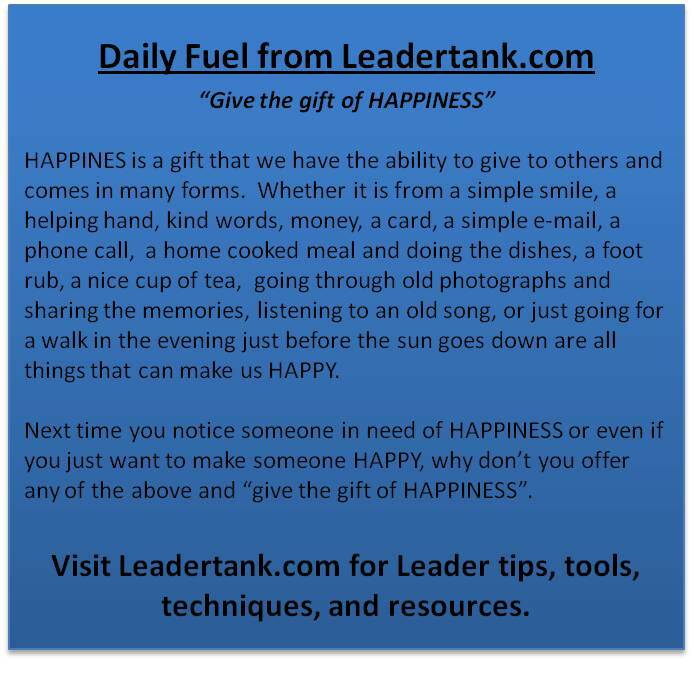 Give the gift of HAPPINESS ! ! !